Over 5000 recordings of music performances, meditation exercises, spiritual poetry, stories and plays – free to listen to and download. A spiritual teacher, poet, artist, musician and athlete. With this exercise you learn to develop the power of concentration. Concentration helps us to silence our mind, which is a necessary step to enter into deeper meditation. Draw a dot on a piece of paper, hang it on the wall and begin! Perfect as background music for your morning meditation, or just to add a little peace to your day. Sri Chinmoy’s songs on peace, arranged for voice, guitar, violin, harmonium and cello. Spiritual/World Music/Relaxation/Meditation: Meditative recordings, talks, and recordings that carry the deep meditative consciousness that Sri Chinmoy brought to everything he did. Inspirational/World/Relaxation/Easy listening: Artists from around the world perform arrangements of Sri Chinmoy’s songs in a wide variety of Eastern and contemporary Western styles. Music, mantras, exercises and chanting: Meditative music and practical exercises that will help listeners to silence their mind and bring their heart to the fore. Interviews, reading, poetry & stories: Interviews, meditation workshops, university talks and poetry readings, some by Sri Chinmoy and others by his students or friends. 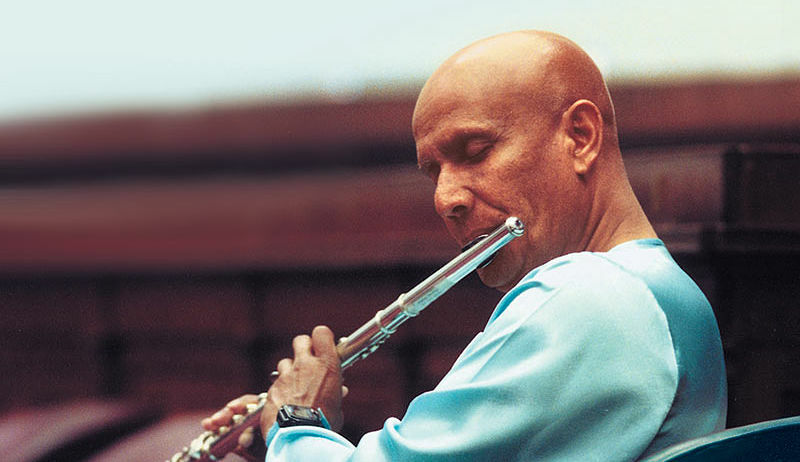 Fusion/World/New Age: Sri Chinmoy’s music and recordings in tapestry with arrangements of his music by other artists, as well as music by other composers and artists. Sri Chinmoy’s students soulfully commemorate the 10th anniversary of his passing. A collection of live performances of Sri Chinmoy’s music and poetry, by his students from around the world. Pick your favourite songs, save them for later or share them with the world. Sri Chinmoy’s timeless writings read by distinguished luminaries such as Archbishop Desmond Tutu, as well as the author himself; plus inspiring stories about meditation and spiritual life from Sri Chinmoy’s students.